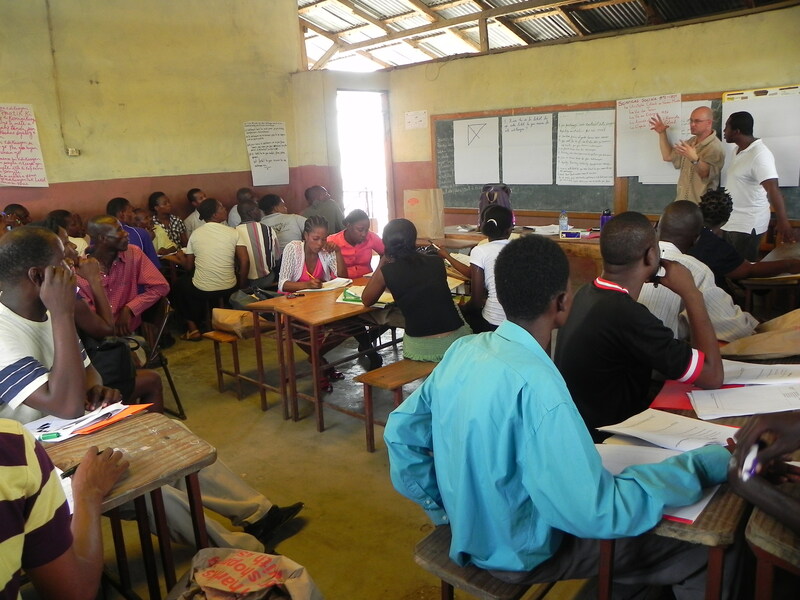 There is a shortage of trained teachers in Haiti, especially in rural areas like Villard. According to the World Bank, in 2008 teacher training schools in Haiti were only certifying 350 teachers per year, where 2,500 would need to be trained to teach all the children in Haiti. After surveying the schools in the Villard region in August 2011, we know that many of the teachers in the area have not finished high school, and only one teacher had gone to school to study teaching practices. The workshop received very positive feedback overall. Teachers were encouraged to discuss their vision of a “good school” and Directors were brought into the discussion on how to make it happen. There was emphasis on “evolving” the children; encouraging them to ask questions, think critically and problem-solve. We extend a big “Thank You” to Pilar, the volunteers and all those on the ground in Haiti who helped us coordinate this year’s training. To our donors, we say thank you as well as this effort would not be possible without your generosity. 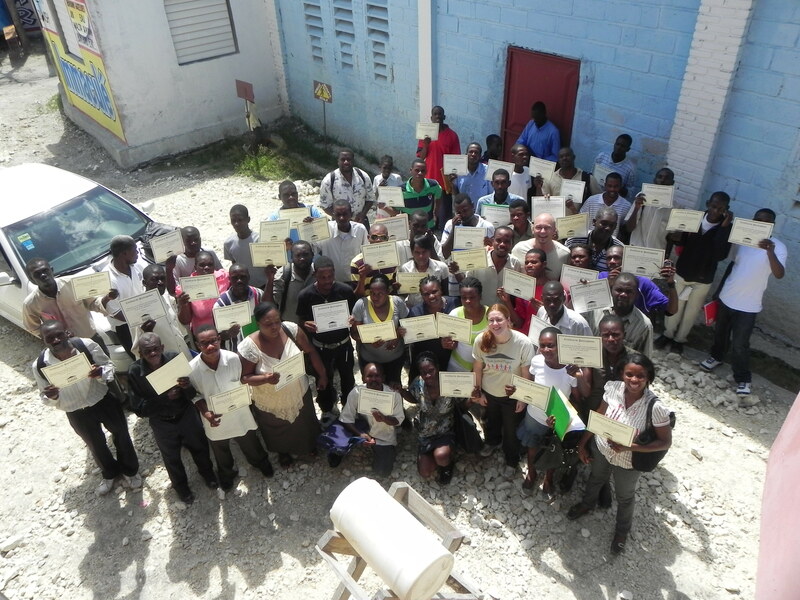 For more details and information contact us at info@haitischoolproject.org.